^ "About Comic-Con International". 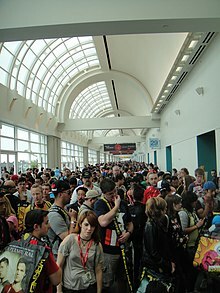 Comic-Con International: San Diego. 2012-05-28. Retrieved 2019-04-18.